Lose weight quickly and safely with our Optifast Medical Weight Loss program. Remove your tattoos quickly with our specialized PicoSure tattoo removal laser. 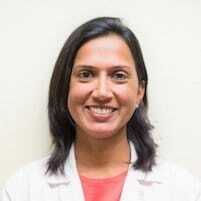 "I had an appointment with Dr. Surti and she was so nice & professional." 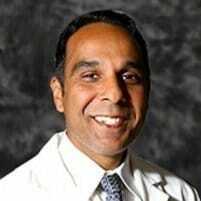 "Dr. Singh is by far the best doctor I have ever had. I recommend his services to anyone." Rancho Wellness Aesthetics is a medical aesthetics practice located in Rancho Cucamonga, California. 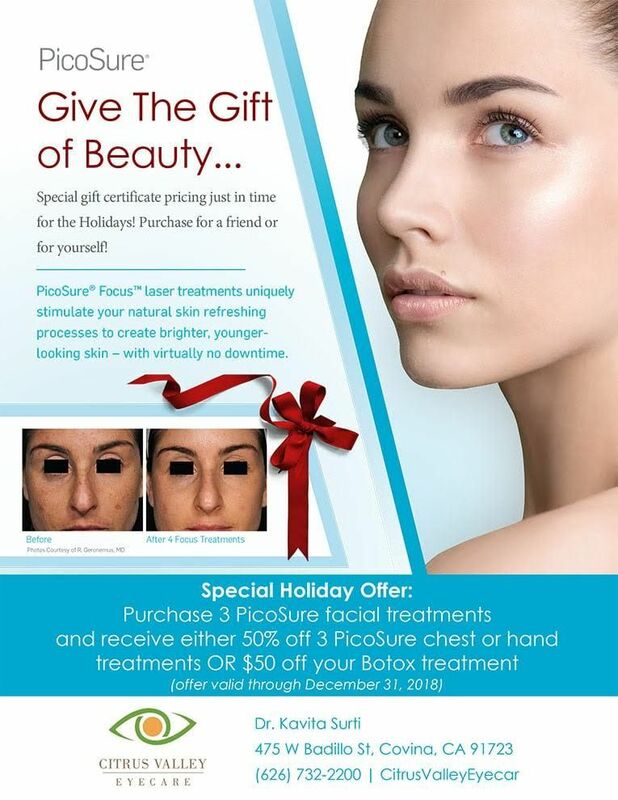 The services offered at Rancho Wellness Aesthetic include dermal fillers such as JUVÉDERM®, skin rejuvenation treatments using the PicoSure® laser, tattoo removal, removal of excess skin pigmentation, and many other aesthetic treatments. The team at Rancho Wellness Aesthetics is dedicated to listening to you and meeting your needs, so each patient will receive the most personalized care. Whether your concern is fine lines, sun damage, deep wrinkles, thin lips, old tattoos, sagging eyelids, or something else, the expert caregivers at Rancho Wellness Aesthetics can help. Many patients find that the procedures we offer are a highly effective way to minimize aging and greatly enhance appearance -- all without major invasive surgery. We want you to look and feel your very best, and it's our privilege to help. Call anytime or schedule an appointment online. We look forward to seeing you soon. 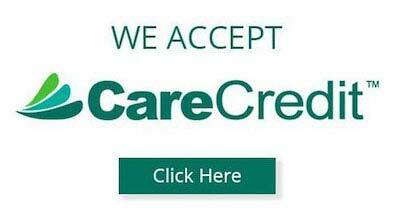 100% financing is available through CareCredit.